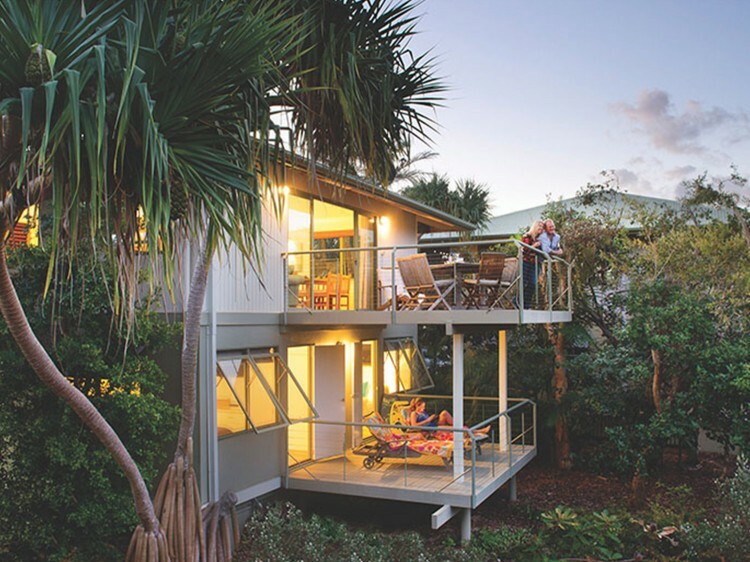 With absolute beach front accommodation, a stay in a Beach House is a contrast to city living where you can do as much or as little as you wish. 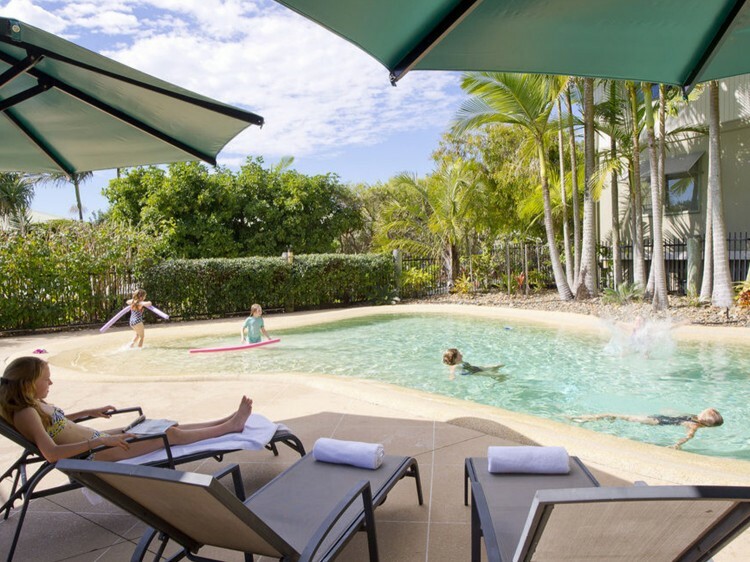 Stroll down a private pathway onto an uncrowded beach, relax by the lagoon pool or have a game of tennis. 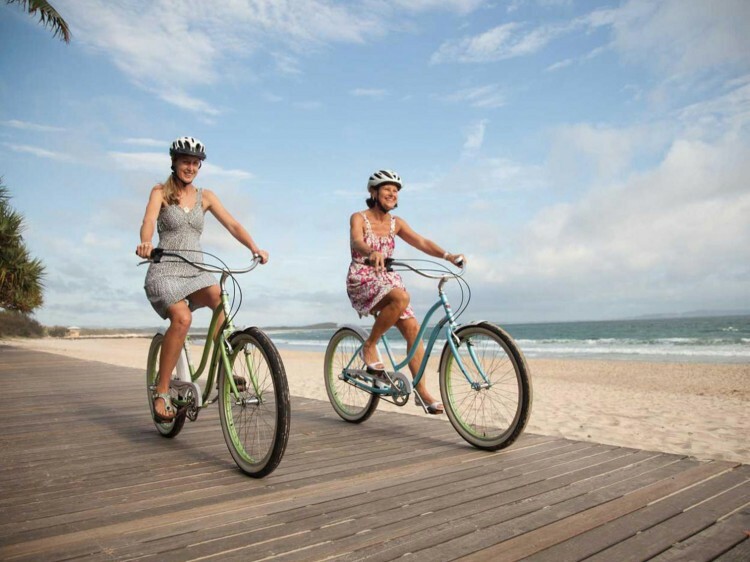 Resort facilities include lagoon style climate controlled swimming pool, full size tennis court, racquets and balls, barbecue entertainment area, free WiFi, complimentary use of beach umbrellas, chairs and towels, bike hire, open fire pit lit daily during winter. 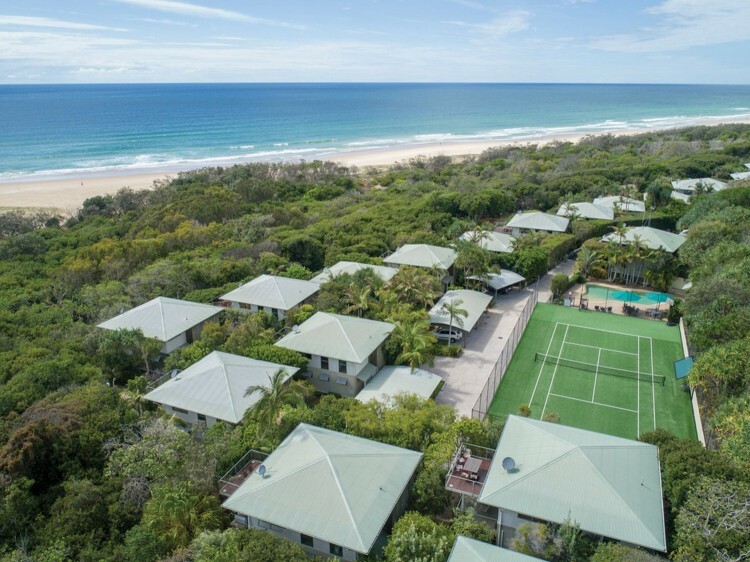 Walk along the beach to Peregian Beach shops and restaurants renowned for their friendly atmosphere or if you prefer bushwalking, explore Noosa National Park and the beautiful Lake Weyba or the Sunshine Coast Hinterland.